Wish you all a very Happy Friendship Day…!! Friendship—It is one of the most beautiful & amazing relationship. And where you act the way you like. It seems like you were never away. To make the other happy. And Confidence in each other. Blessed are those, who get an opportunity to find good friends and I am one of those blessed one. May you get all the happiness & joys of life..!! Once again, A HAPPY FRIENDSHIP DAY…!!!!!!!!! This entry was posted in Relationships and tagged belief, BEST FRIENDS, FAITH, family, friends, Friendship day, Life, People, Quotes, society, Thoughts, trust by Akanksha. Bookmark the permalink. cheers, have a grand day. Thanks dear 🙂 You too have a good day..!! 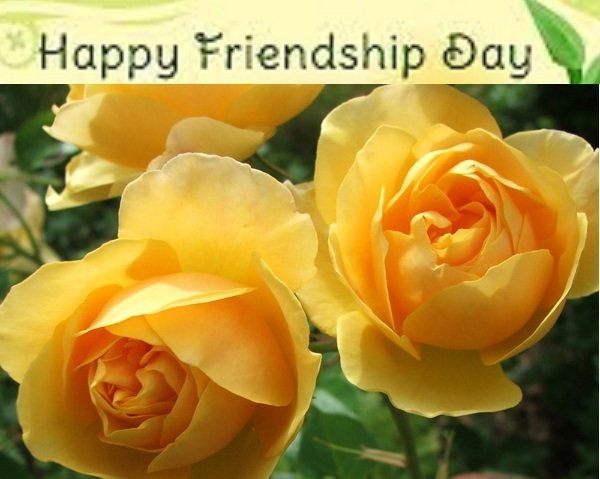 Thanks akansha & a very happy friendship day to you too…. Thank you so much for the wonderful awards. I am overwhelmed, such appreciations lifts up my morale to write more. Thanks for keeping my writing spark ignited. Friendship marks a life even more deeply than love. Love risks degenerating into obsession, friendship is never anything but sharing. Happy Friendship Day My Friends. I love my friend. 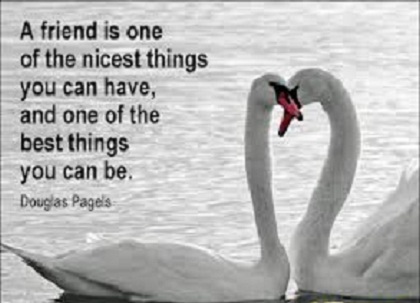 You have shared best quotes for friendship day. Thanks for sharing.